Investor Special!! 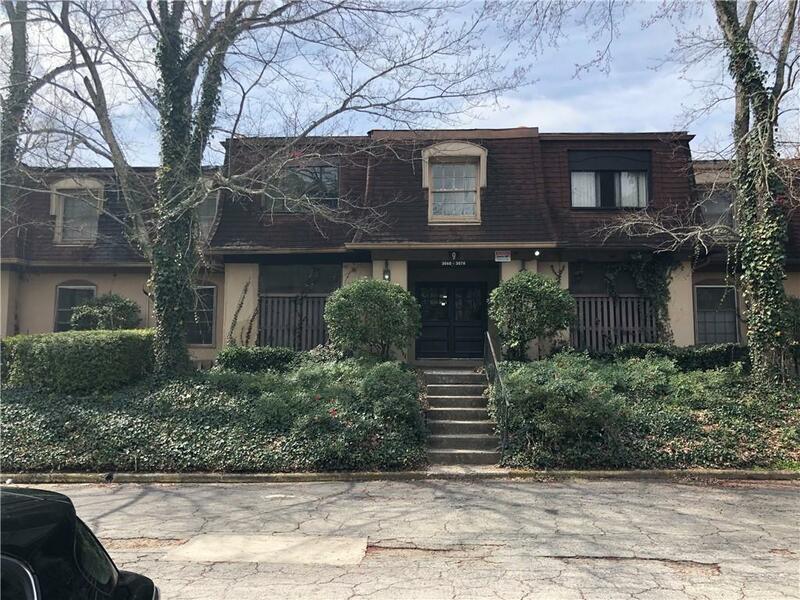 Spacious condo with perfect location and price! 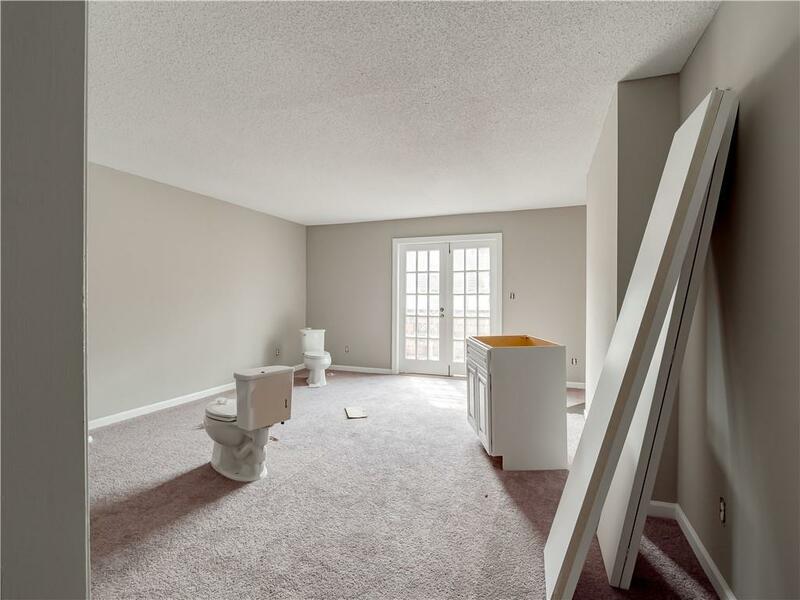 This condo with new flooring, kitchen, paint, and bath. 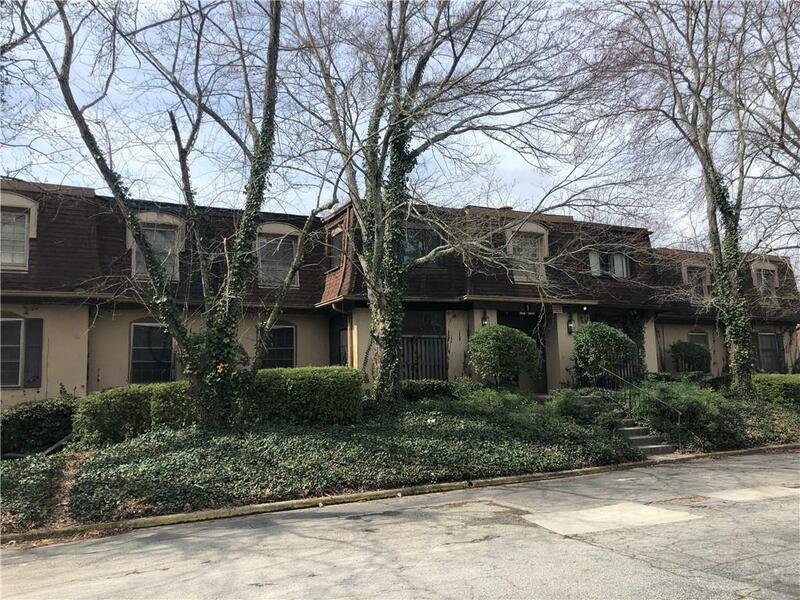 This unit is perfect for the investor wanting to add to their portfolio or first-time homebuyer. NO FHA LOANS, CASH OR CONVENTIONAL BUYER ONLY. Sold "As Is". 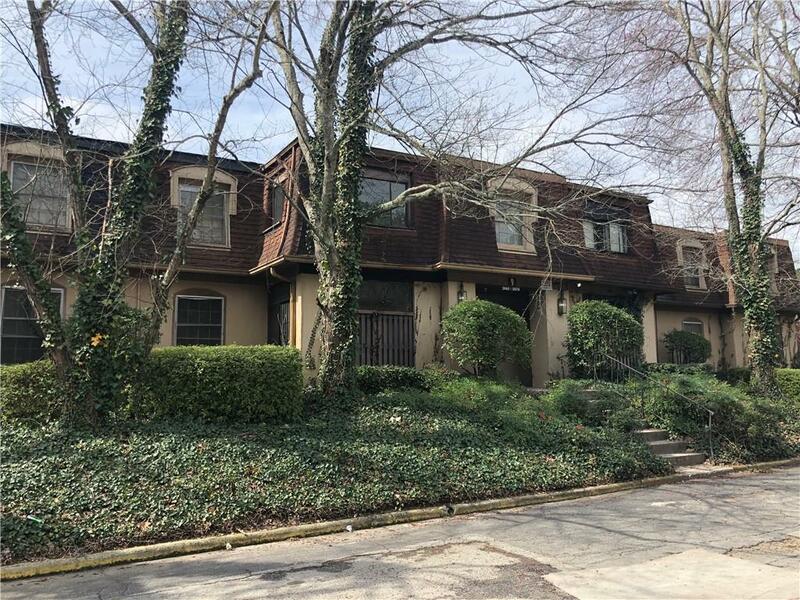 Listing provided courtesy of Keller Williams North Atlanta.